If you were bummed out by news the Holden Commodore could be replaced by a rebadged Opel / Vauxhall Insignia, prepare for a slight glimmer of hope. 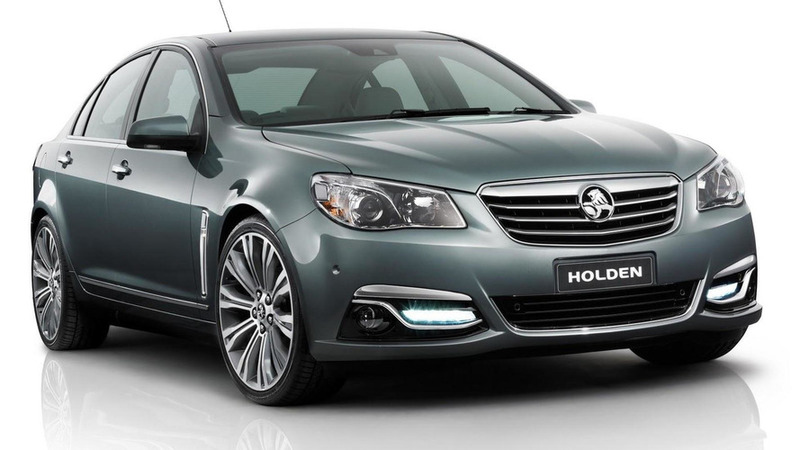 According to Motoring, Holden will offer two different Commodore successors. The first is believed to be the next-generation Insignia, while the other is slated to be based on the next-generation Chevrolet SS. The latter model is expected to ride on a "cost effective" version of the rear-wheel drive Alpha platform that underpins the Cadillac ATS and CTS. While nothing is official, General Motors recently announced plans to build a "future product" at the Grand River Assembly Plant which builds all Alpha-based vehicles.